Ad hoc and scheduled voice and video meetings right from within Microsoft Teams. Move conversations from email into Microsoft Teams with rich formatting, including attachments. New bots help you complete tasks within your conversations. 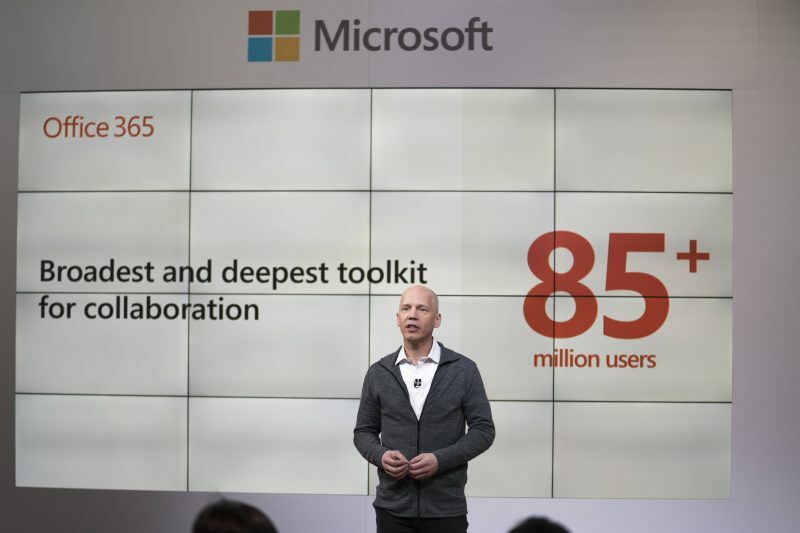 Kirk Koenigsbauer, CVP of Microsoft Office, shared the general availability of Microsoft Teams, which is now available across 181 markets and 19 languages. Microsoft Teams customer Trek Bikes discussed the fun and collaborative ways Teams helps their worldwide workforce communicate and work together more collaboratively. Mira Lane, Principal UX Architect, demonstrated features available today in Microsoft Teams.